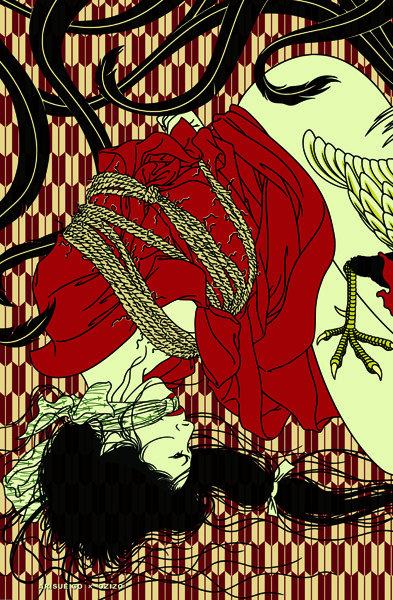 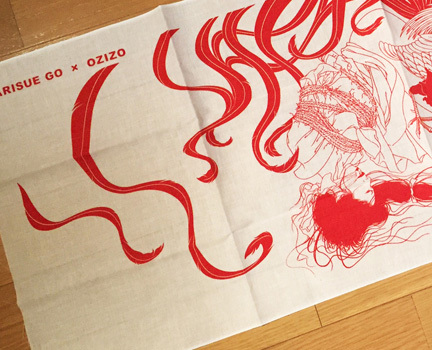 Fourth collaboration work with OZIZO, a super talented Japanese illustrator! 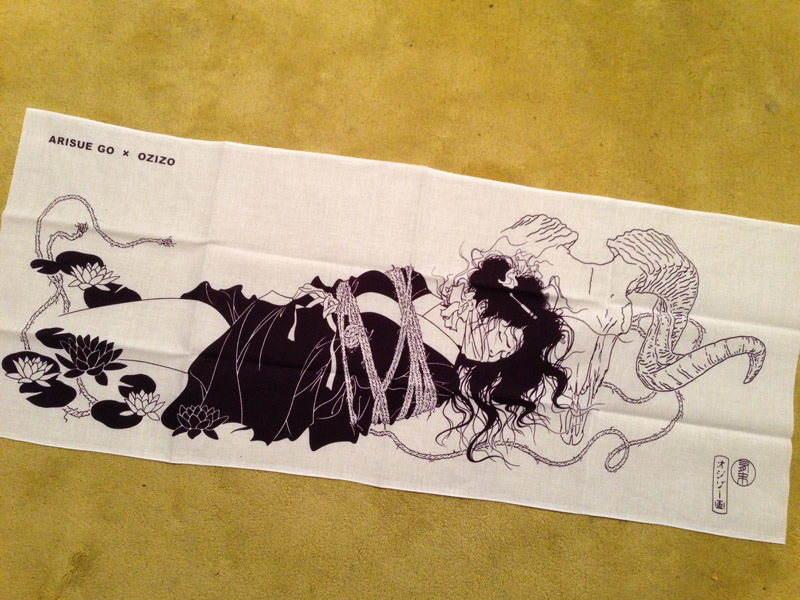 Zodiac sign series tenugui 2015 version - the year of the sheep. 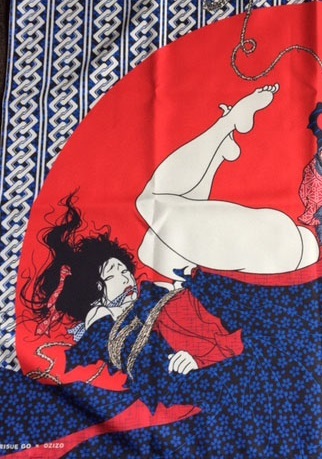 This tenugui is made with highest quality material and dyed in Japanese traditional way.